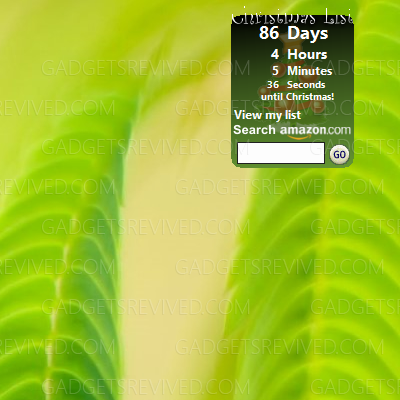 Keep track of your Christmas shopping list and count down the days until Christmas right on your desktop. Plus you can quickly and easily complete your shopping at Amazon.com. 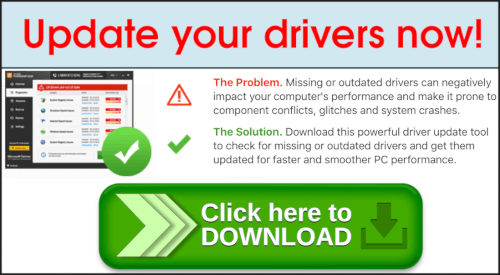 This entry was posted in Christmas and tagged Christmas List and Countdown gadget, desktop gadget, sidebar, windows 8 gadgets, windows 8.1 gadgets on September 26, 2013 by Gadgeting Gadget.